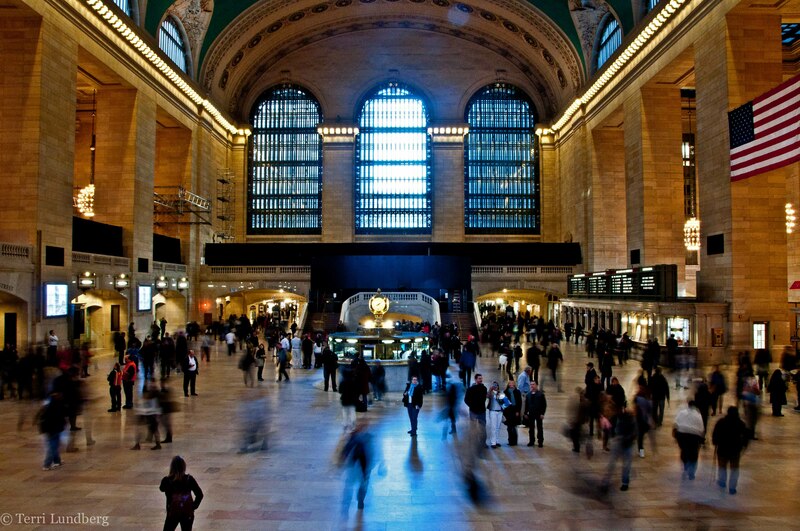 Visit Grand Central Station for the historic charm and beauty of the building, stay for the shopping, and the dining options. Check out the starry ceiling near Vanderbilt Hall, have a few bivalves at The Oyster Bar, and try the Prohibition Punch at The Campbell Apartment. New York’s newest and tallest park. Local Tip: Go to the website, download the Official Grand Central Tour app and the map for your self-guided tour. Gina’s travels take her all around the world, but she will always consider New York City her home.